Written by Janet Choi on March 23, 2017 . Happy families are all alike; every unhappy family is unhappy in its own way. That’s the first line of Leo Tolstoy’s novel Anna Karenina, but it’s also the basis of an influential concept that’s come to be known to mathematicians and startup entrepreneurs alike—the Anna Karenina Principle: You can fail in an infinite variety of ways—you succeed only by avoiding all pitfalls. Consider as an example, Apollo 11, the first mission that put a man on the moon. With so much unknown, the mission could have failed in thousands of different ways—equipment failures, miscalculations, human errors, bad weather, and so on. A single one would have derailed the mission and likely killed the crew members. The only way a vessel makes it to the moon and back with everyone still breathing is by avoiding all of those dangers. Each of the five subsequent missions to put humans on the moon all followed the same path in that they avoided every derailment. identical paths to success Onboarding new users isn’t quite as hard as putting a man on the moon, but the Anna Karenina Principle applies in the same way. There are loads of obstacles standing between new signups and the value your product has to offer: distraction, apathy, competitors, unclear instructions, hunger, Netflix … just to name a few. The primary challenge that we face when onboarding new users isn’t a lack of tools or data; it’s a lack of insight. The path to success seems so clear from your perspective, but it’s a minefield for new users— and they’re just one interruption away from abandoning the whole process altogether. 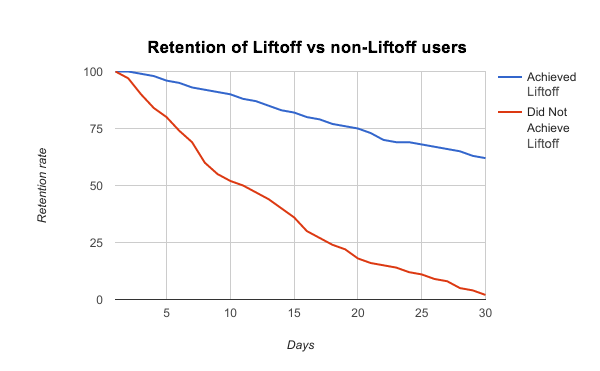 sample data showing user retention for liftoff vs non-liftoff Finding what actions prepare for user liftoff involves asking the right questions. Is the user stuck with a blank slate? There’s an important difference between B2C and B2B apps when it comes to blank slate problems. Organizational customers often have to budget time and money to fill up the blank slate to get up and running. The opposite is true for B2C. Users expect value right away and don’t want to budget lots of time to turn a blank slate into an interesting feed or experience. They just want it to work. (The proof is in the pudding of abysmal retention rates of mobile apps.) B2B sales reps overcome this problem with demos and demo accounts to show their prospects products in action. This gets their imagination going on what life with the product actually looks and feels like. The same need exists in B2C, but often data has to be pre-populated or a demo experience delivered in a low-touch way. Any feed-based product—Facebook and Twitter are obvious examples—must overcome a blank slate to achieve user liftoff, and other apps like Strava are following suit. Since no user even has the opportunity to derive value until this happens, these products focus on this in the signup process, and then follow up with personalized emails. 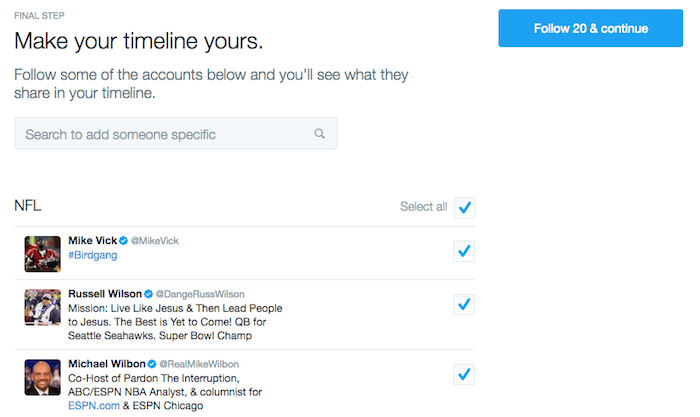 Twitter starts right out of the gate by offering tailored suggestions of people to follow based on your web history: They also ask: “What are you interested in?” Based on this data and detected location, Twitter presents 20 interesting accounts to follow. 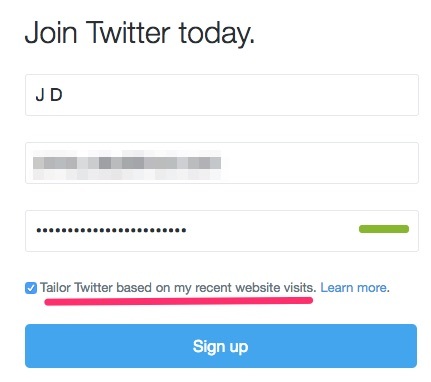 (Looks like Twitter’s liftoff involves getting new users to follow at least 20 people!) You’ll find similar paths in other apps that rely on feeds for user engagement. Pinterest asks you to follow five categories. Swarm issues challenges to encourage users to “check in” to five similar places within 30 days. These numbers aren’t arbitrary. Look at your own data to discover your own threshold for overcoming the blank slate. Social and collaborative apps demand other people. Snapchat is no fun to use by yourself. Strava and Runkeeper are better with friends. The usefulness of products like Google Docs and Quip turns on ease of sharing and collaboration. If social activity is key to getting your users to liftoff, focus your onboarding energy at getting people to find friends (or coworkers) and import some contacts. Once you’re over this barrier, your messaging strategy can leverage the power of the network. 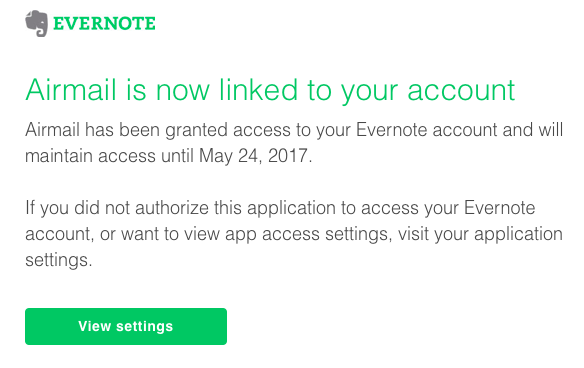 Instead of relying on sending emails and pushes to ask you to do something (like import contacts, add a profile photo, etc. 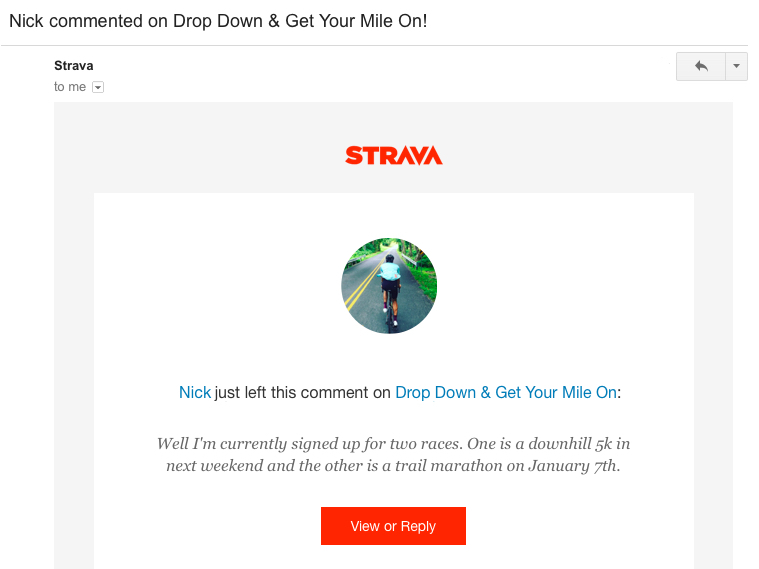 ), Strava’s facilitation of messages between contacts increases engagement. The easiest way to build network effect connections into your product is to provide an import from Gmail, iOS, or another existing contact list. Not all social activity is contact-based. BeerMenus, an app that helps craft beer lovers find great beers, focuses on location, effectively one’s neighborhood network. Once they know a user’s location, they can suggest new bars to try and send updates when new beers are released at those bars. Does the user know where they stand? It’s easy to assume that users know where they are in their lifecycle. Remember, they don’t have your map of activation events in their head—they just want to get stuff done. 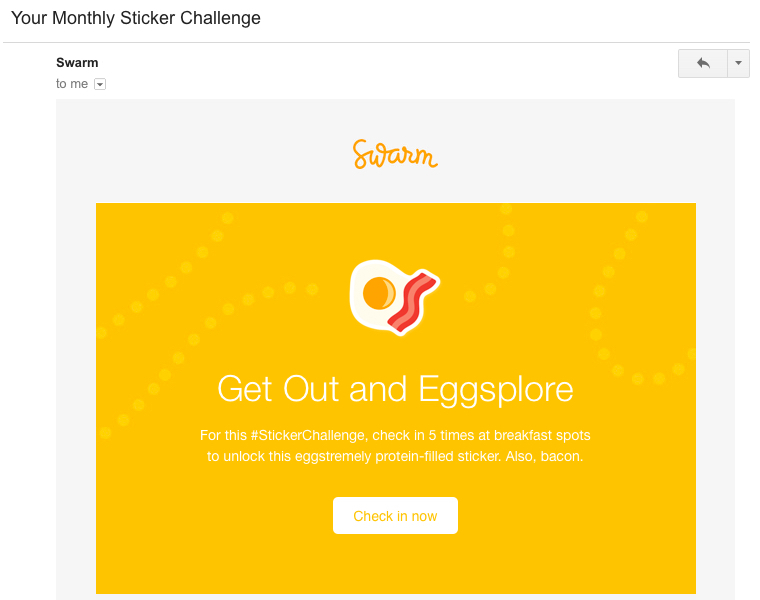 Help users feel a sense of progress around getting stuff done with milestone emails. 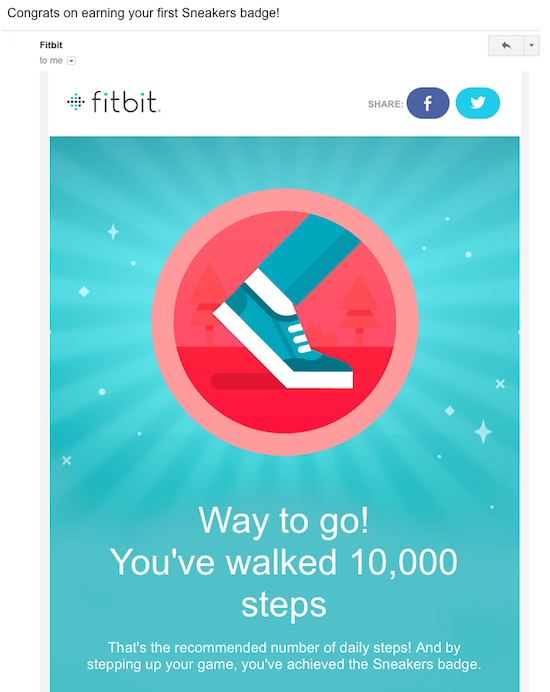 Fitbit’s messaging is all about keeping momentum. One of the very first emails they send new users is a congratulatory email. (They serve up an encouraging message if the goal isn’t met.) Anytime a user makes progress, let them know. This seems trivial, but it’s important for users to understand that your product works. Even simple transactional messages, like the one below, give users valuable context and shows them some visible proof. There are many ways to do this—finding the handful of milestones between user signup and liftoff will go a long way towards helping you funnel more people to success. How do I create a single path to success? Well, you can’t. Remember, the single path to success is the one that avoids the many ways to fail—which of course, means that there are variations in the paths of avoidance. What you can do is put bumpers in the gutters so the bowling ball stays in your lane, so to speak. Getting users to liftoff is about finding all the different ways users can fail, working backwards to see which behaviors correlate with a high customer lifetime value, and using that knowledge to help users get to liftoff and beyond to success, to the moon and back again and again. 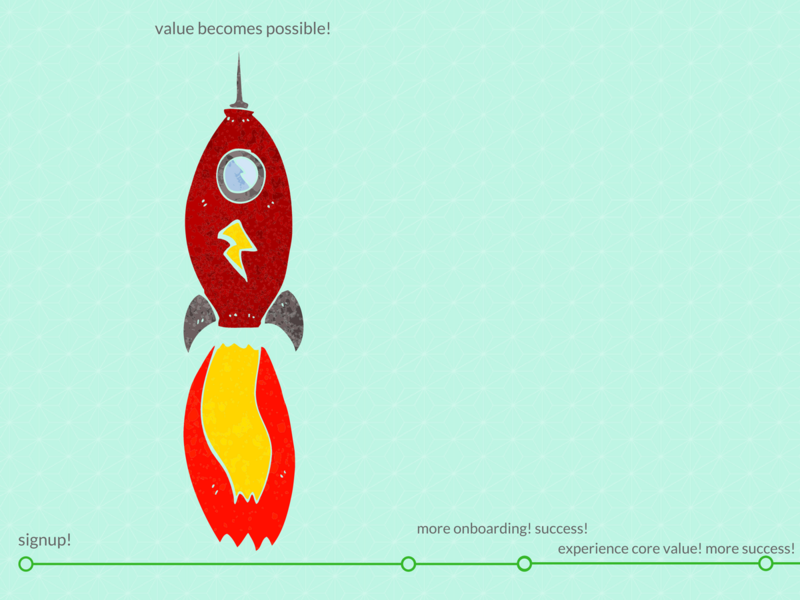 What’s involved in achieving user liftoff in your product? Share with us in the comments below!